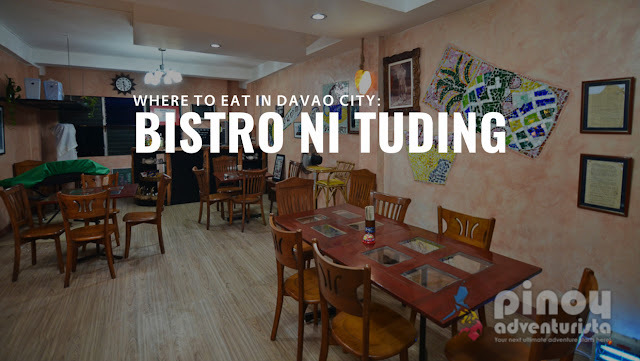 Bahay ni Tuding Inn and Resto is also home to one of the best restaurants in the city that serves delicious yogurts as well as well-curated specialty dishes. During our stay at Bahay ni Tuding Inn, we got to try some of the best-selling dishes at their in-house restaurant called Bistro ni Tuding. Here are some of the dishes we got to try and I highly-recommend them for you to try when visiting Davao City. 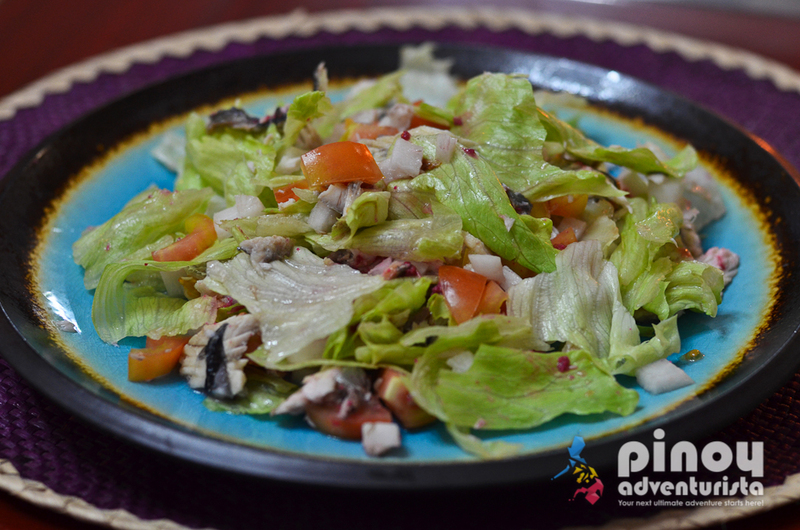 Hometown Salad - made from lettuce, bangus tinapa, tomatoes and radish tossed in very local bagoong dressing. I love that they used fresh veggies and the bangus tinapa in the salad is really good! 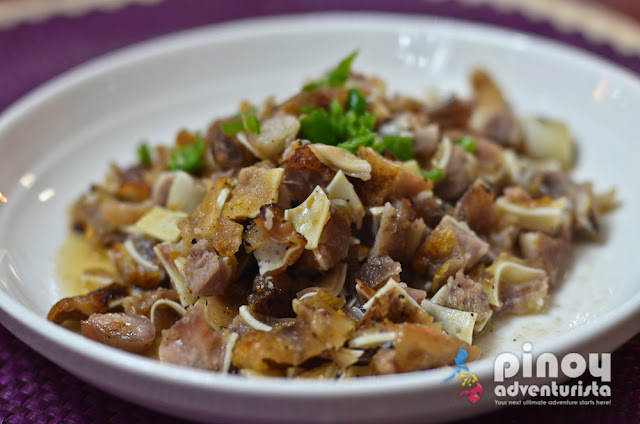 Sisig Kinilaw Style - crunchy pork ears served ala kinilaw. Yummmm! 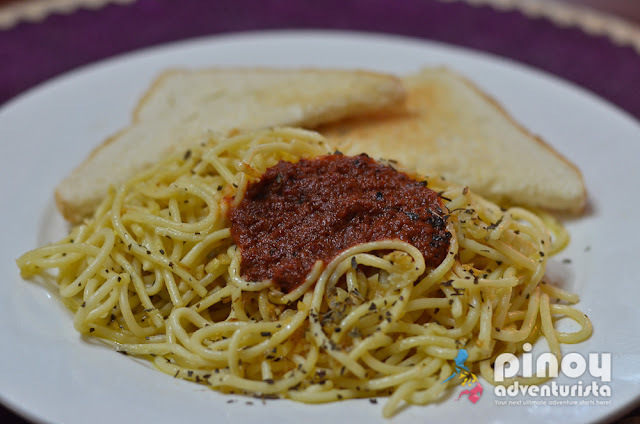 Taba ng Talangak Spaghetti - pasta cooked in crabfat and spicy dried tuyo. One of my favorites! 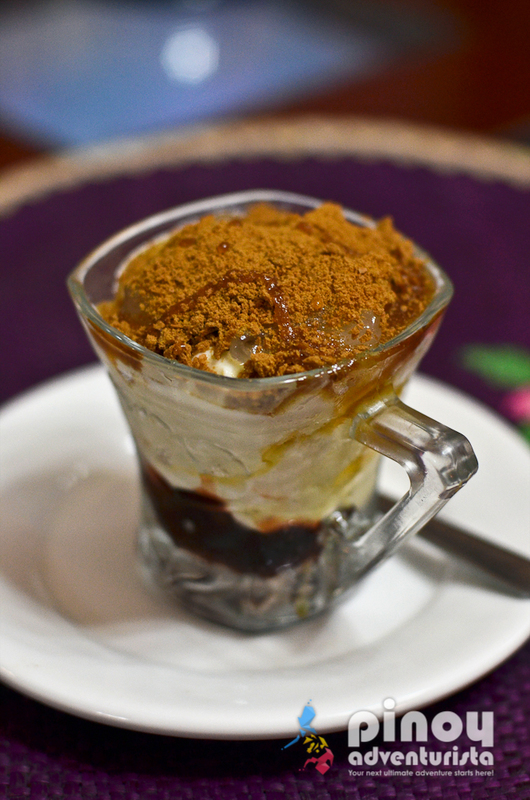 Yogurt Parfait - for dessert, a must-try is their yogurt parfait! Bistro ni Tuding serves really good yogurts. 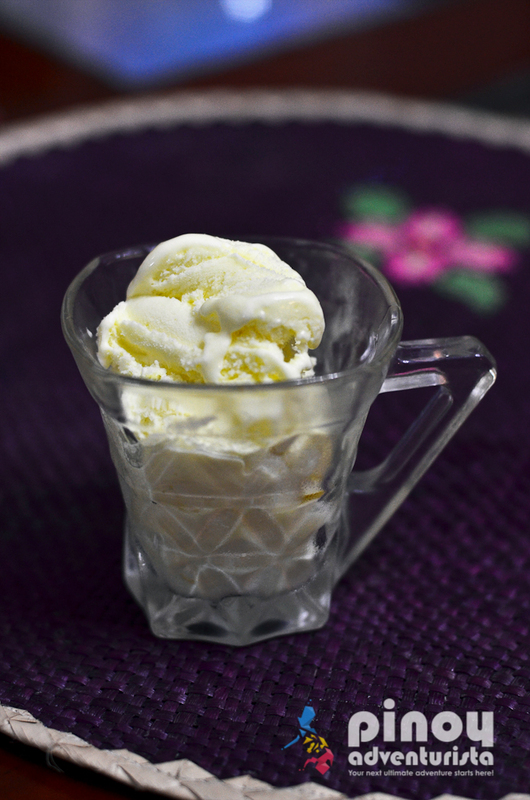 You could also add some fillings and toppings as well as liqueur for a gourmet touch. Each serving costs about 100-120 pesos. 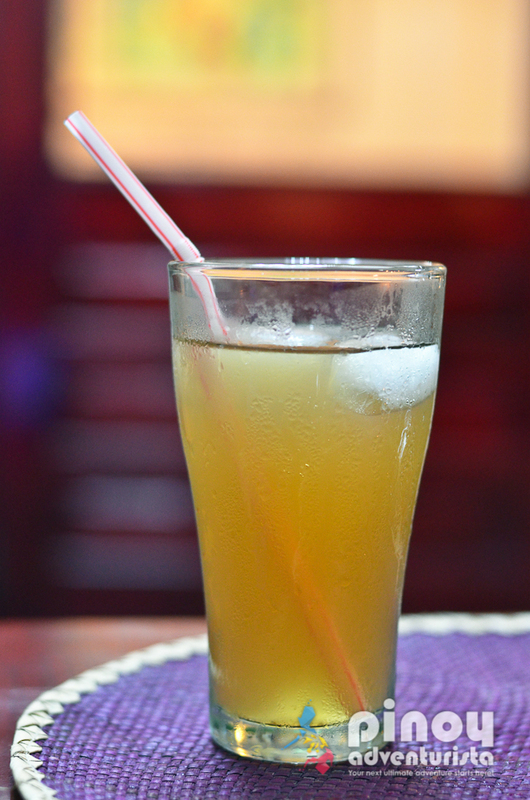 For drinks, you may try their house juices such as Lemongrass (Tanglad) and Camote Tops juices. 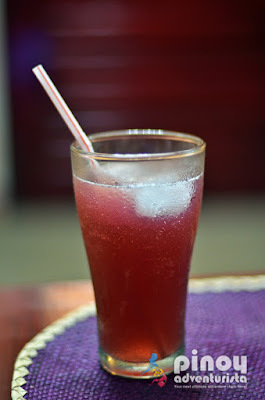 Both are really good and healthy drinks! 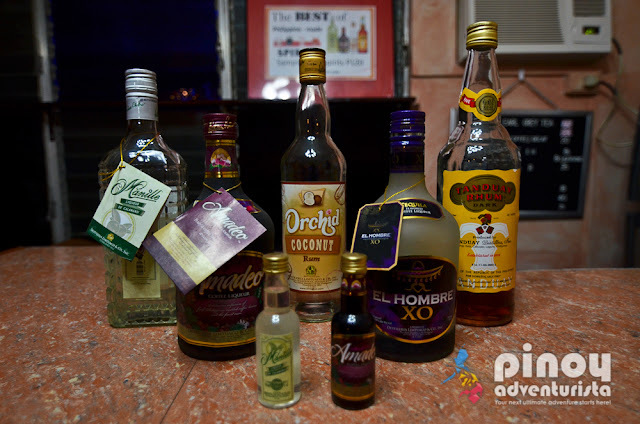 Bistro ni Tuding also serves local liqueurs such as Coconut Rum, Calamansi, Coffee Liqueur, among many other local brands they support. Bistro ni Tuding is definitely a must-visit restaurant when in Davao City. 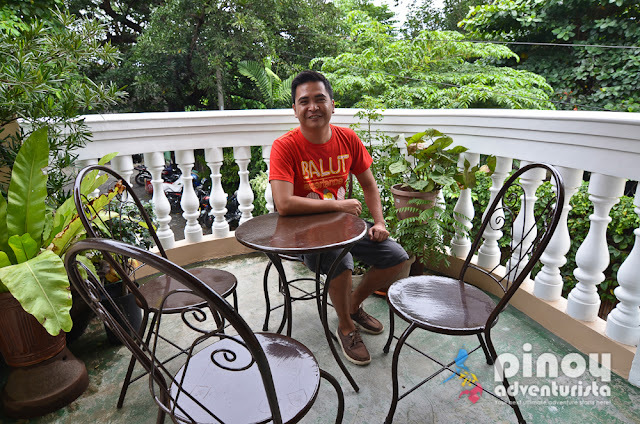 Check them out on your next trip to Davao City!